National Renal Care, LLC (NRC) is a dialysis management company dedicated to stellar patient care and quality outcomes. 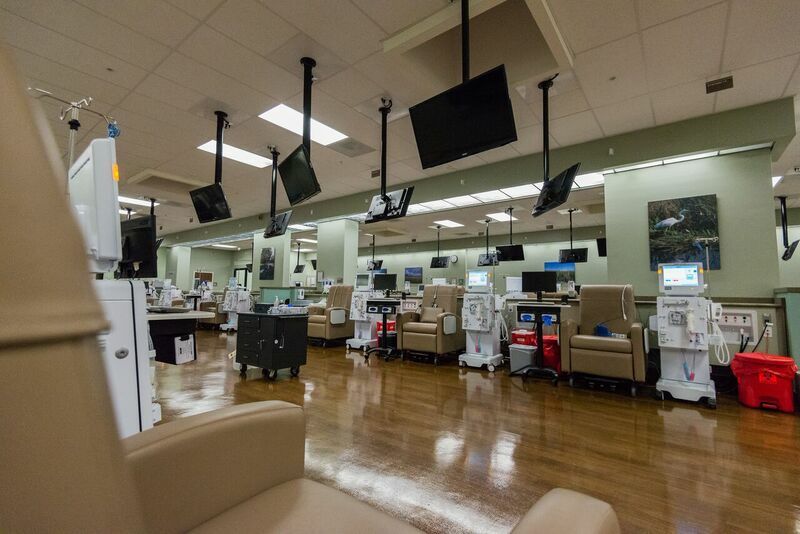 Currently NRC manages and operates five dialysis facilities in Southern California, providing both in-center hemodialysis and home therapy services for end stage renal disease patients. NRC supports our facilities with experienced operational, administrative and financial management and has an unwavering commitment to delivering the highest quality care to our patients. As part of our structure, NRC offers joint venture partnerships with nephrologists. Therefore, our physician partners play a critical role in the care we provide, as well as a vital role in our business model.